This event will bring together key stakeholders in a discussion about ways to maximise the social benefits of public housing renewal. This will include a questioning of the rationale of the current PHRP, a discussion of social mix rhetoric and experience of stigma, the scale, timing, geography and process of redevelopment, stock transfer to housing associations and international best practice considerations for public housing renewal. The event will begin with a panel discussion of the above topics with ample opportunity for questions and participant input. Questions can be asked on the day or you can send in questions or comments in advance when you register for this event. The panel will feature researchers from the University of Melbourne, resident advocates and representatives from State Government. Following this, facilitated discussions designed to tease out key concerns or solutions will occur. The goal of the day is to provide a forum for open discussion, supported by input from an expert panel and a skilled facilitator. This event is generously supported and funded by the Melbourne Sustainable Society Institute, the Melbourne Social Equity Institute. 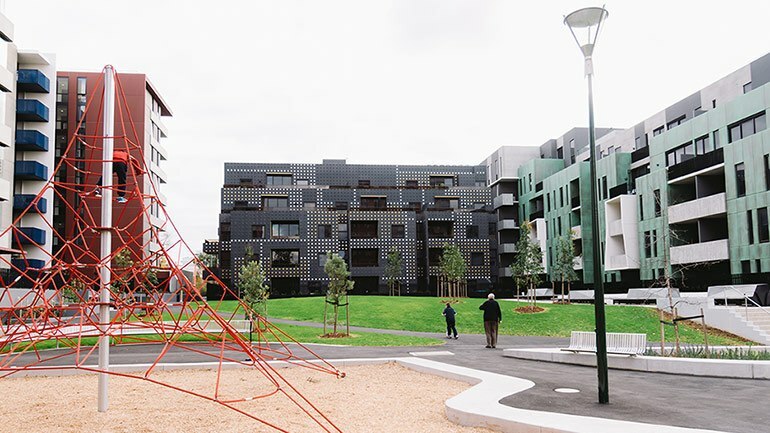 It is a collaboration between Transforming Housing and the Melbourne School of Geography.